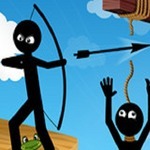 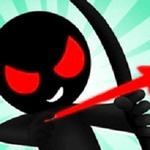 Stickman Rise Up Escape is an amazing endless game that you can play here on friv2019 puzzle games. 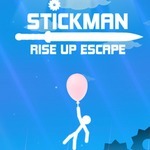 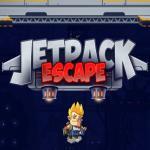 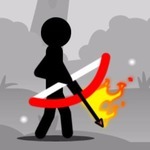 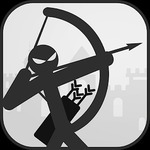 Let Stickman rise up high and escape from dangers and obstacles. 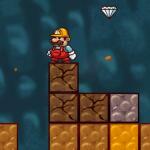 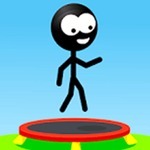 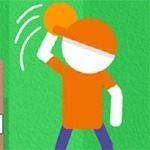 You must help the stickman to protect the balloon from hitting any obstacle. 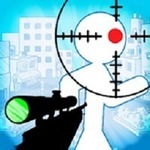 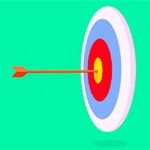 Share with your friends to find more gaming tips. 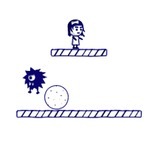 We give players some similar games with this knight game so you can relax in your free time like Dunkers and Chuck Chicken: The Magic Egg at https://friv4school2019.net. 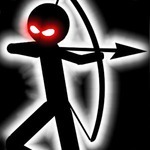 Much time!